I’ve been moving around Adelaide from Berrosa valley to Hahndorf ever since I arrived in South Australia, eight months ago from New Zealand and visiting different food and wine merchant. But last week, I didn’t know that there is an interesting place in the area of Norwood called Bottega Rotolo. Apparently, according to my friend, Bottega Rotolo brand is well known in Adelaide for gourmet food and Italian Wines and they convene regular cooking classes in their open space kitchen. During the Biggest morning tea event held at BR Norwood branch located at 7 Osmond Terrace, the concept and designed of the store itself will blow your mind away. They have a wide range of gourmet cheeses and charcuterie lines. 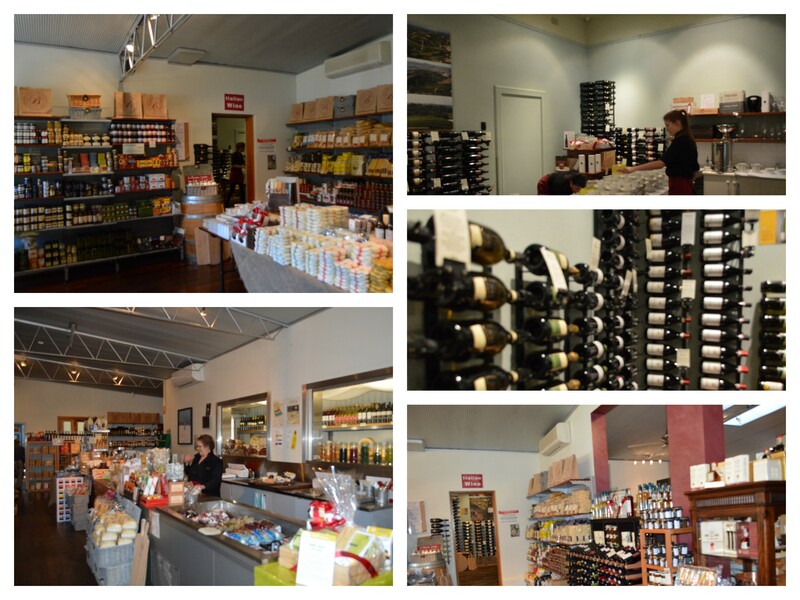 In addition, they have an array of packaged foods, tea and of course Italian Wines. I love the atmosphere and the staff are friendly.I love the wine cellar set up and the open space kitchen. You can check at aMIKOthing for more photos. Love the tea from Tea forte . Drinking the white ambrosia was ultimate tea experience and smell is fantastic. Rosalie Rotolo-Hassan founded Bottega Rotolo in 1995. Today the business employs more than 50 staff nationally with six stores across Australia.